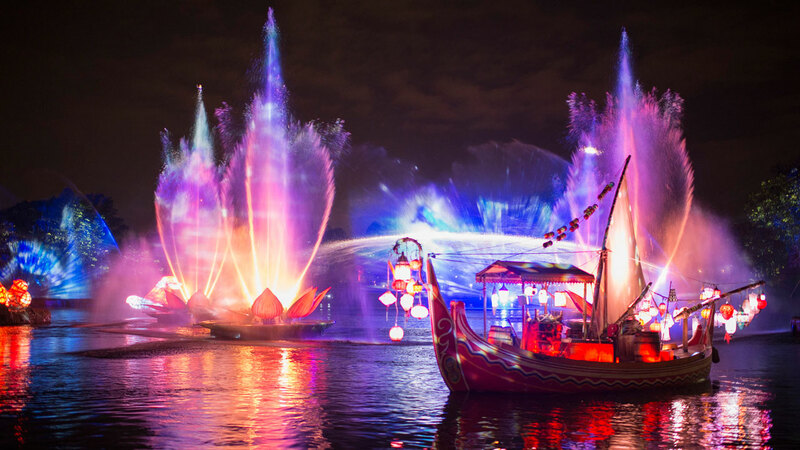 Pandora is coming…and I don’t only mean the Pandora associated with Avatarland. Instead I mean that PANDORA Jewelry will be coming soon, as the company has entered into an alliance with the Walt Disney Company. Beginning this November, a collection of PANDORA’s 14k gold and sterling silver charms will go on sale featuring many of Disney’s favorite characters, like Mickey and Minnie. The initial line that will be found at PANDORA stores will consist of 25 styles. There will also be 16 additional styles that are only going to be sold at Walt Disney World, Disneyland Resort, Disney Vacation Club properties, and on the Disney Cruise Line. Additionally both Uptown Jewelers in the Magic Kingdom and La Mascarade d ‘Orleans in Disneyland will unveil unique PANDORA retail sections. The agreement will last for 10 years and will also include a sponsorship of the Magic Kingdom’s nightly fireworks spectacular, Wishes. Great writing, Cheer!Hope more content will comes.